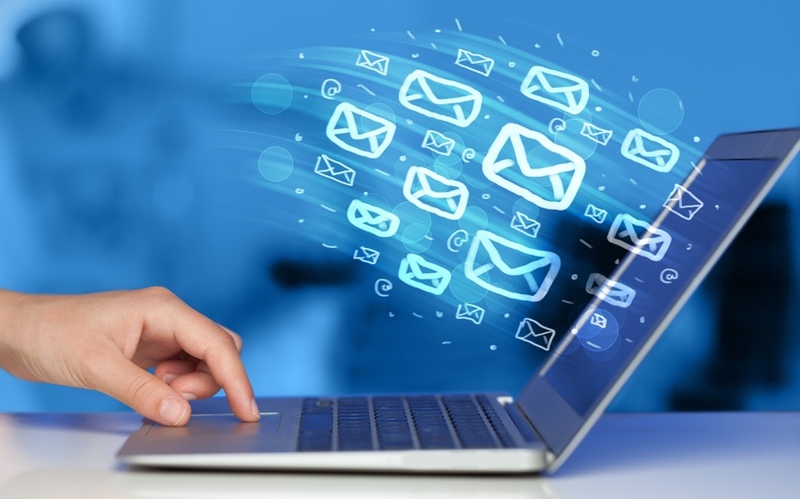 We provide end-to-end email production services through an organized process that ensures a perfect functionality of emails. We implement an organized process where a variety of specialties like web design, front-end development, and quality assurance are involved; all of them coordinated and aligned by a team manager. This person is responsible for overseeing the day-to-day activities and guiding team members. 1. Responsive Design: Displaying an email optimally on mobile devices is just as important as ensuring it can be read in most of the email clients like Outlook and Gmail. 2. Coding & Uploading: After the content has been approved by the client, it is coded in HTML and uploaded into the corresponding platform. 3. Pre-launch Testing: This is the last step before the email launch, and this ensures the email can be properly viewed in all media, and all display and content issues are resolved. 4. Campaign Setup: There are many email marketing platforms that manage production and testing activities. Once the client has an account on one of those, a mailing list as well as the HTML file is loaded . After all the testing and approval process, the email is ready to be scheduled, targeting the mailing list.